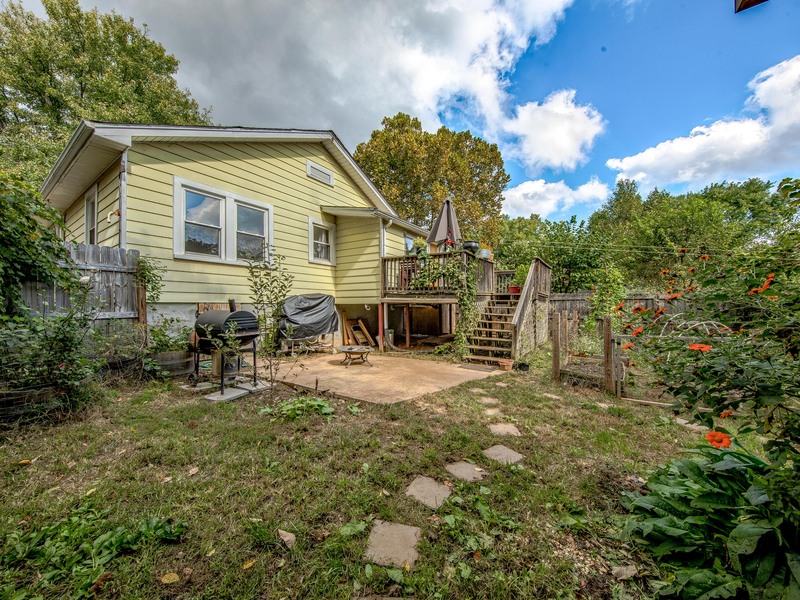 NEW WEST ASHEVILLE LISTING! 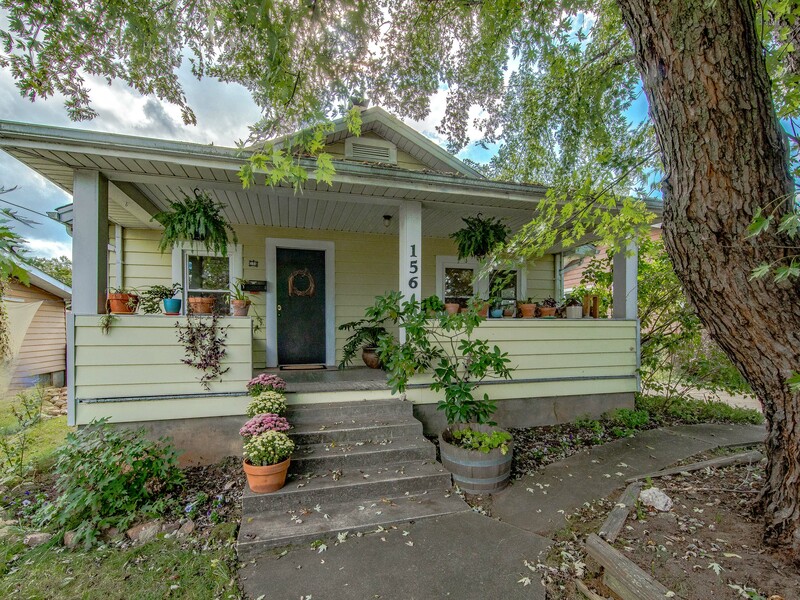 Poised above the street with a welcoming curb appeal, this quintessential West Asheville bungalow is the perfect home for your ideal urban lifestyle. 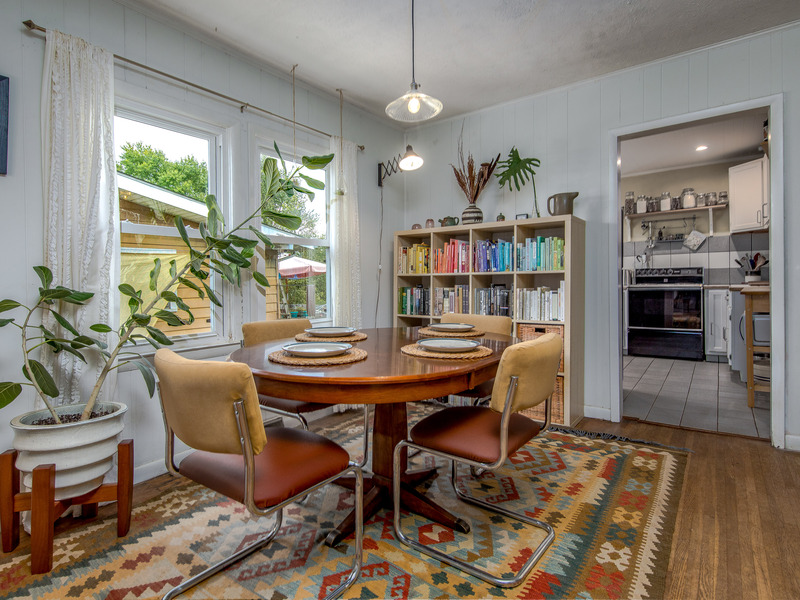 The open concept main living area fosters a strong connection between the living room, dining area, and kitchen, allowing for easy entertaining of family and friends. Enjoy abundant natural light throughout the home. 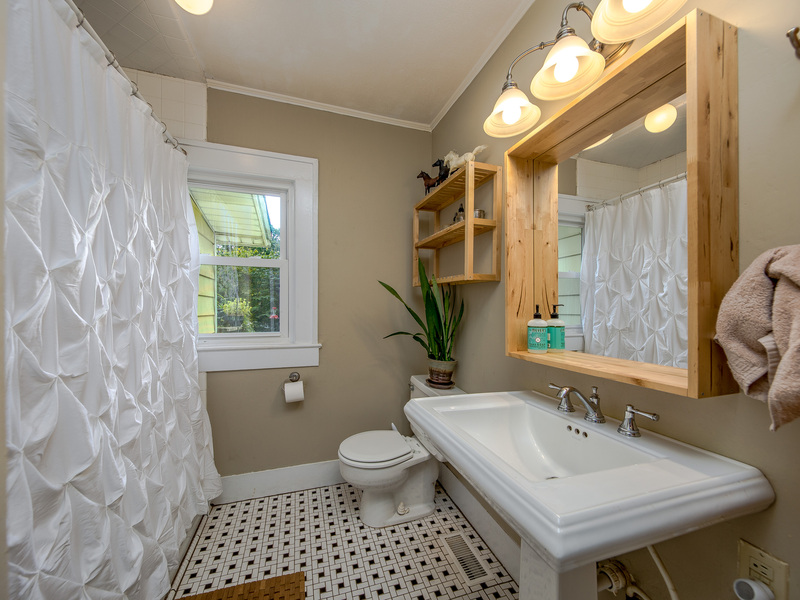 Desirable features include original hardwood flooring, enormous master bedroom, antique woodstove with slate tile surround, and updated bathroom. 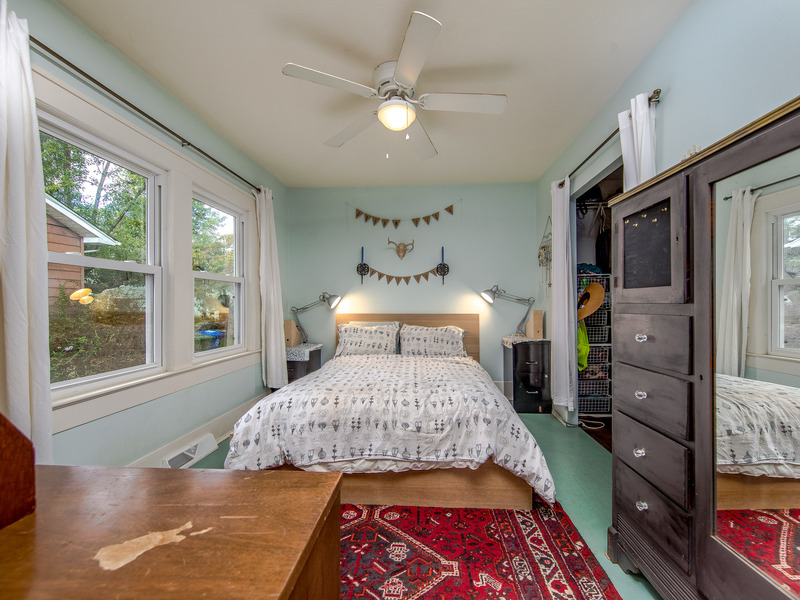 Upgraded windows, newer heat pump, newer gas furnace, and newer roof for your long term investment value. Excellent laundry / utility room. 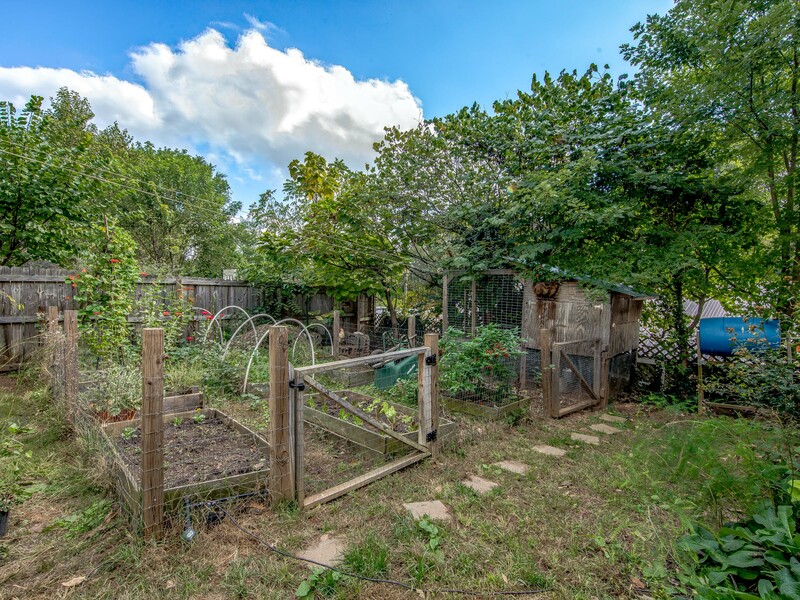 Escape to your backyard permaculture paradise with fencing, raised beds, well-kept chicken coop, muscadine vines, storage shed, back deck, concrete patio, and 196 SF detatched workshop on slab with electricity. Ample off street parking on your paved driveway. 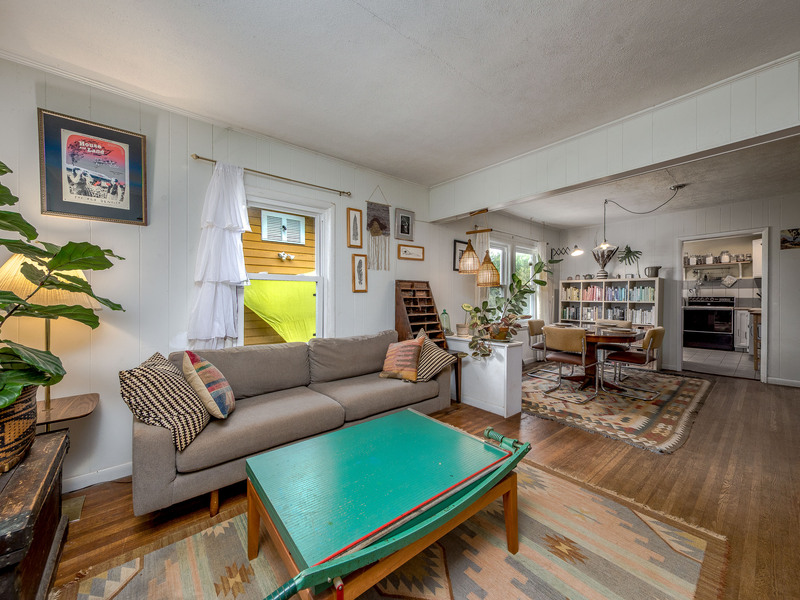 Don’t miss out on this great opportunity in one of Asheville’s most sought after areas! 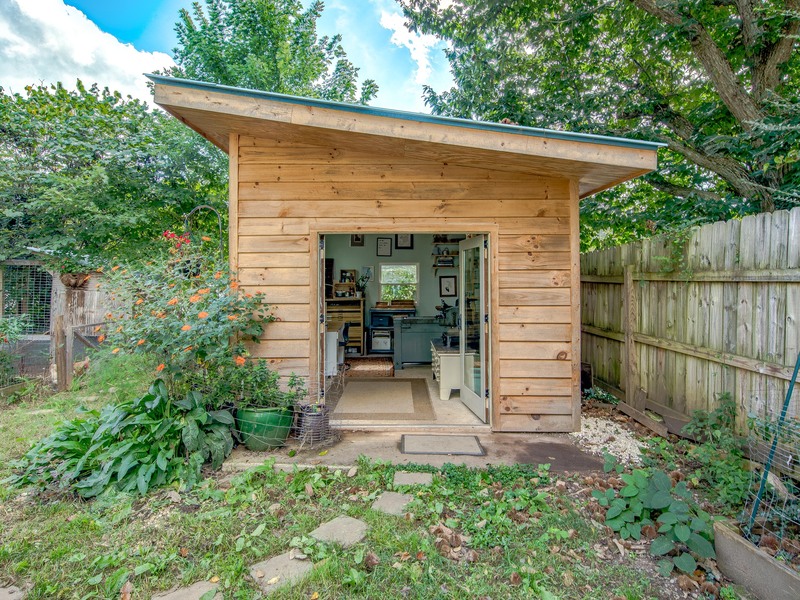 PUBLIC OPEN HOUSE ON SUNDAY 10/14/18 FROM 2-4PM!